I´m an Esl teacher in an intensive program (grade 6) in Quebec, Canada. My students are French. I have been teaching for 10 years. 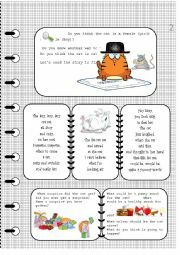 I also enjoy writing books for kids and have a few poems published. I just want to say that this website is wonderful! Fun glyph to do before or on halloween day. 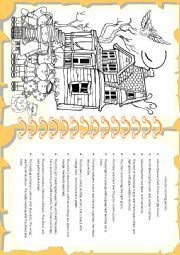 Students will love coloring and completing this worksheet,suitable for all elementary classes. Hope this is useful! 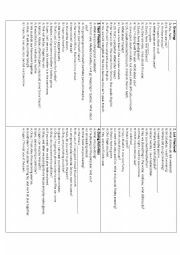 About 26 different dialogues that take place in everyday situations (I keep them in a dialogue box)This way, I make sure students are learning and practicing ORAL conversation everyday! 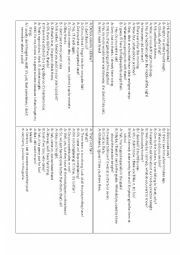 Students can choose and practise in pairs when they finish an activity or at the beginning or end of each class. I will write up more and add them. 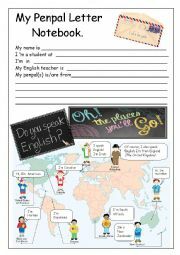 PENPALS:Everything you need for students first letter! 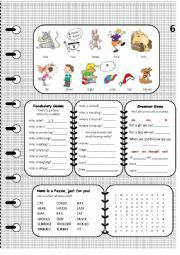 This set of 3 worksheets are simple for beginners or pre-intermediate. They have a model with a colour Key to use. 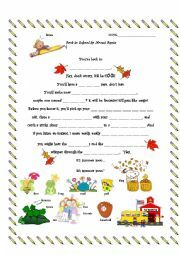 They will be very useful to introduce letter writing! Thanks to nathalie891 for the picture. 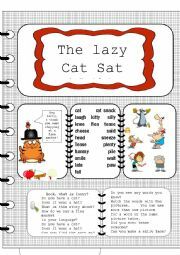 Fun easy search and fill in the blanks activity with awesome pictures and a word key. Ideal for your first day of class. It is suitable for grades 3 to 6. Hope this is helpful. Complete with teacher´s answer sheet. I already posted a set of 26 pages but here are as promised a few more. 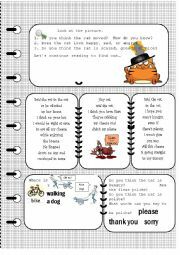 I keep these in a dialogue box so students practice anytime they have finished an activity, at the beginning or end of class.